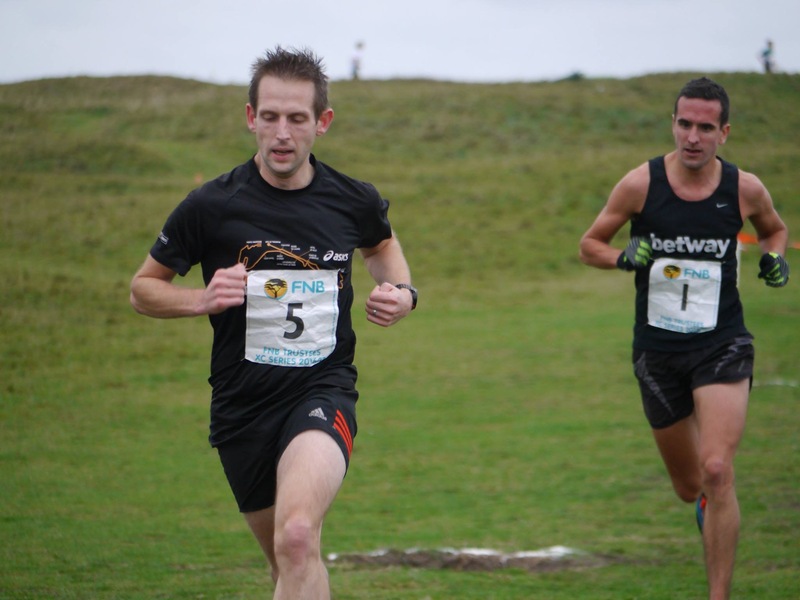 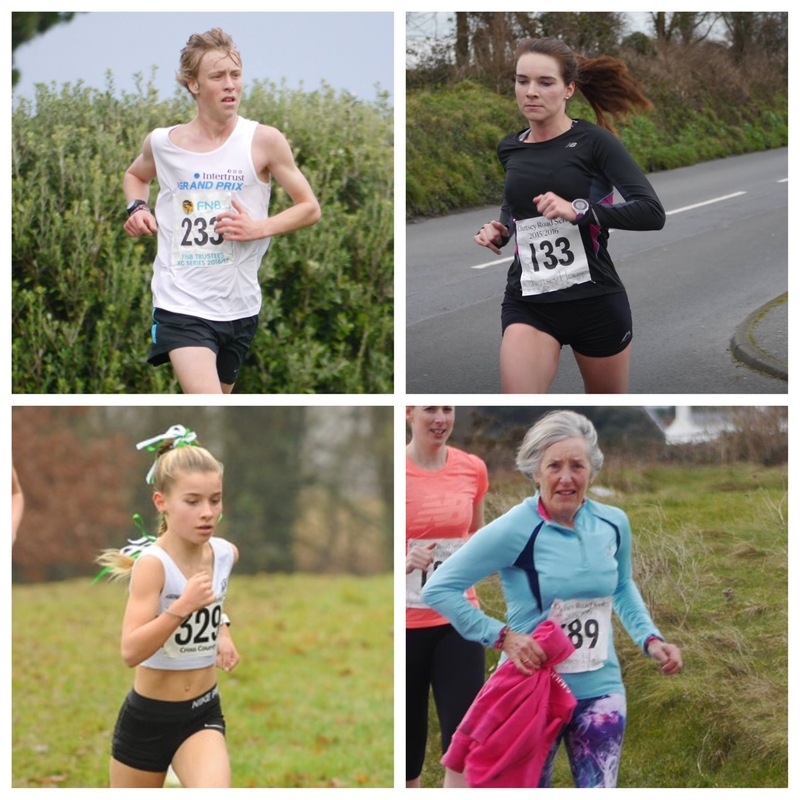 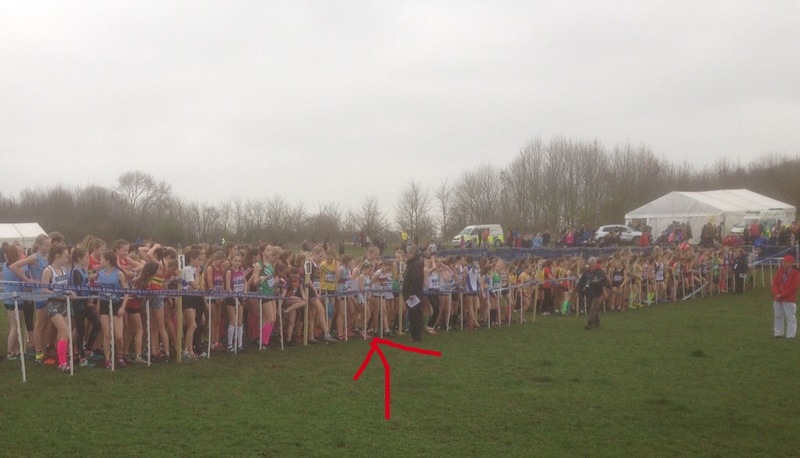 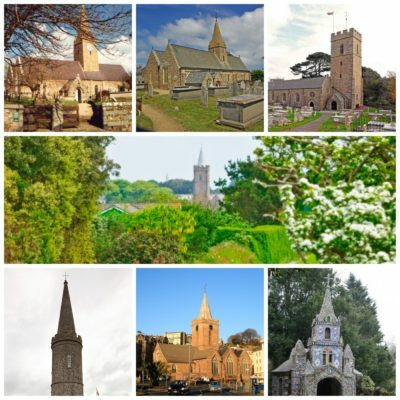 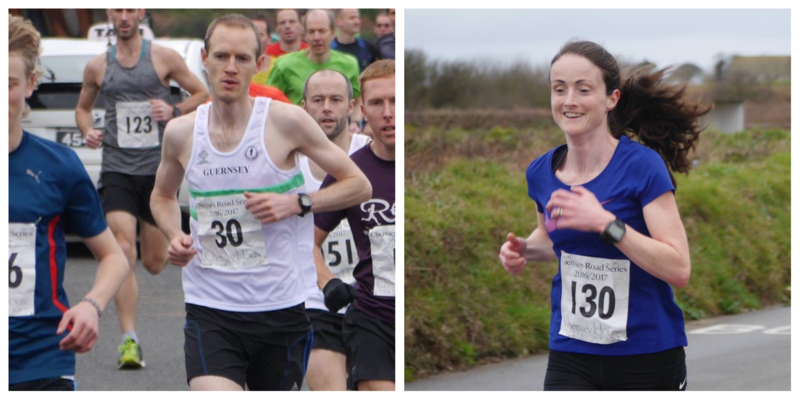 Eastleigh 10k – off island results. 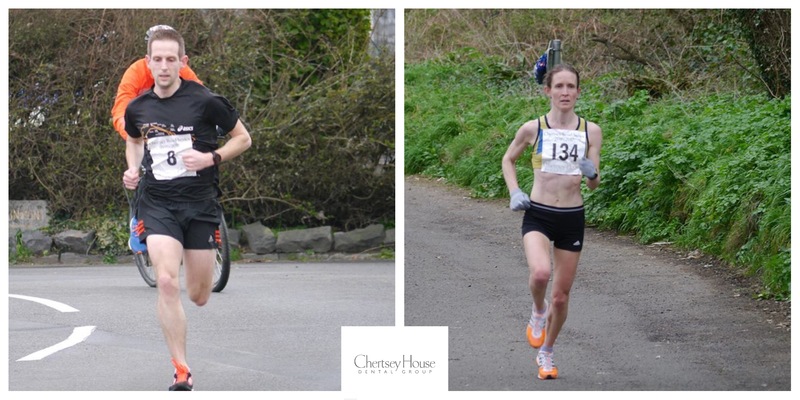 Dave Emery stormed off the line and led all the way but had to hold off a late charge from Carl Holden to win the Chertsey House “Imperial 10” in 56 minutes 40 seconds. 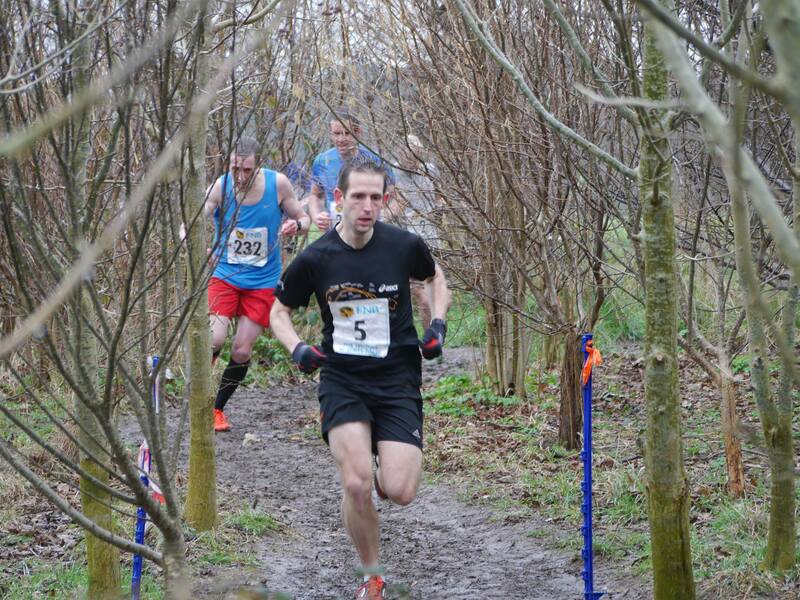 (images Phil Nicolle). 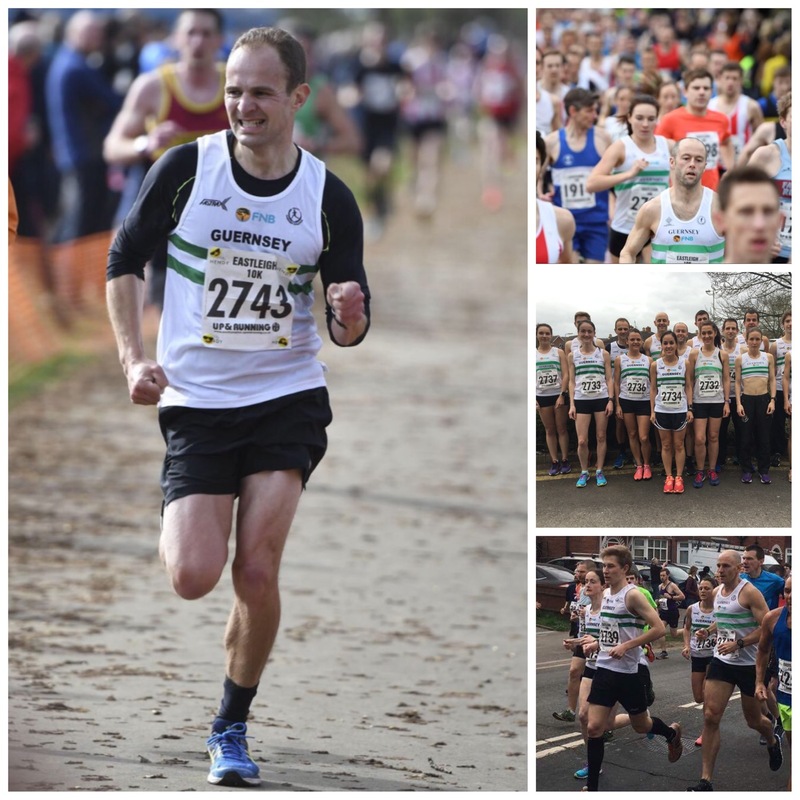 Mercier and Wilesmith lead medalling senior teams at Hampshire Cross Country championships- writes Jamie Ingrouille ( images Alan Rowe, Darren Lewin & Paul Hammond[Summer Woodhead image copyright:- Hammy4321]). 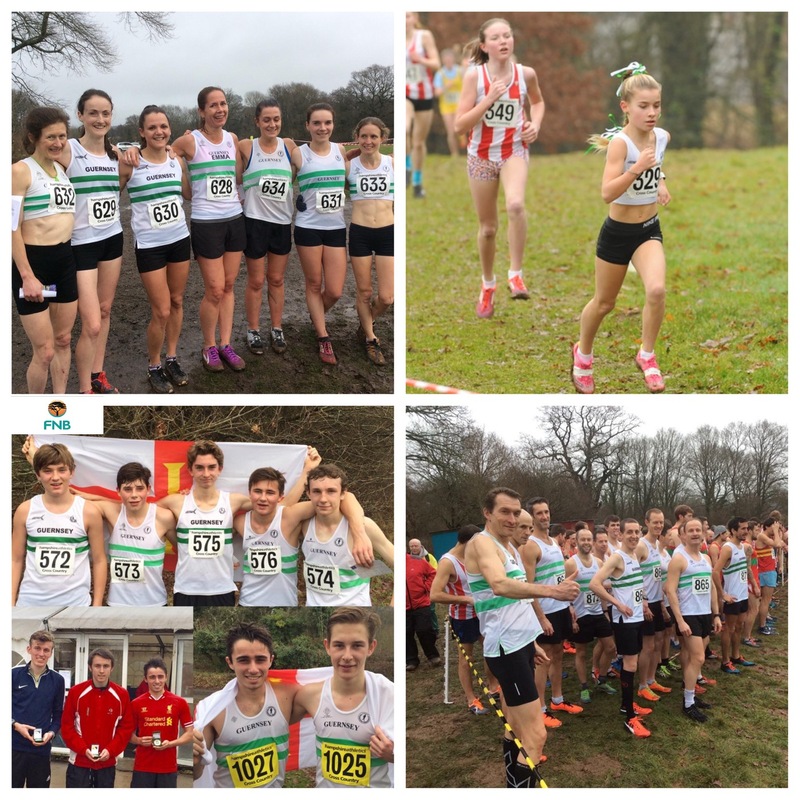 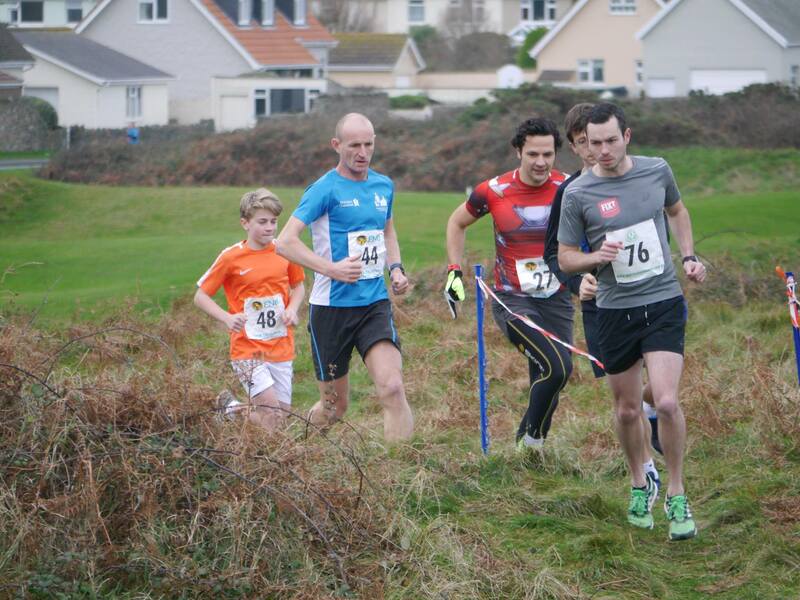 Saturday 7th January saw around 50 Guernsey athletes take part in one of the most competitive cross-country events on the GIAAC calendar….